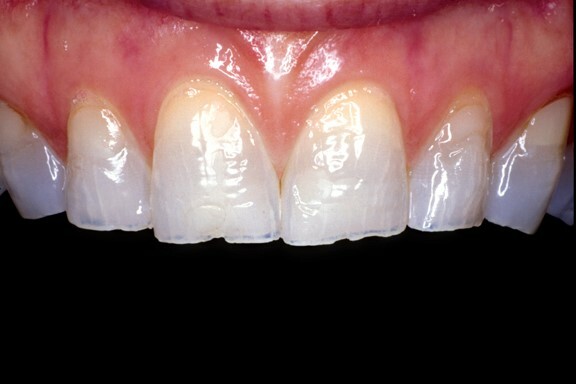 No-prep porcelein veneers can give you the beautiful smile. You’ve always wanted with no shots. Dr. Jeturian will simply take impressions of your teeth, and the lab will fabricate Razor-thin veneers to be placed on top of your natural teeth. No-prep veneers can be used to close spaces between teeth, Reshape chipped or worn teeth, or whiten discolored smiles. Makeover can be completed in as few as two appointments.